Spongebob - What is your real personality? 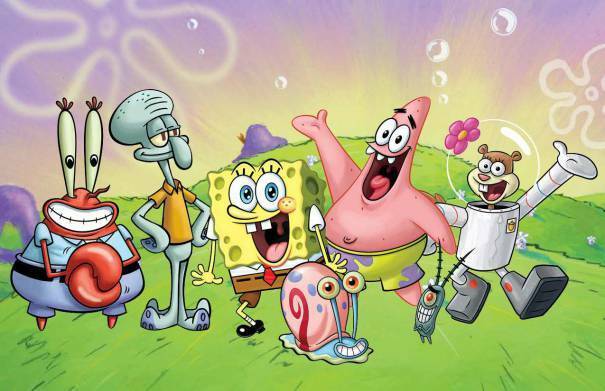 Which Spongebob Squarepants Character are you? 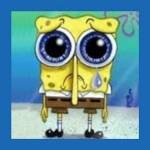 Are you Spongebob or someone else? If you want to know who you are from SpongeBob then you're at the right place! Are you SpongeBob? Plankton? Krabs? Squidward? Or SpongeBob? Well now you're gonna find out! This is a quiz to see what Spongebob character you are. Are you the crazy, hyper Spongebob? Are you the money lover, selfish Mr. Krabs? Are you stupid, but funny Patrick? Are you the land lover, animal lover Sandy? Or, are you the smart, practical Gary? Find out by taking this quiz. Test to discover which Spongebob character you are! 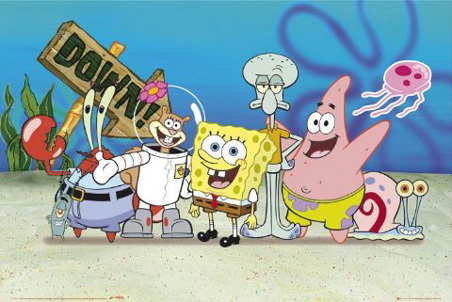 Have you always wondered which Spongebob Squarepants character you are most alike? Take this quiz to find out! You will either be Spongebob Squarepants, Squidward Tentacles, Patrick Star, Mr. Krabs, or Sandy Cheeks. Take this test to find out if you are most like Spongebob, Sandy, Squidward, Patrick or Plankton! Are you mostly like Neptune, Triton, or maybe both of them? Test yourself and be prepared!